As a Luxury or Specialty store, attention to the details make your bottom line. 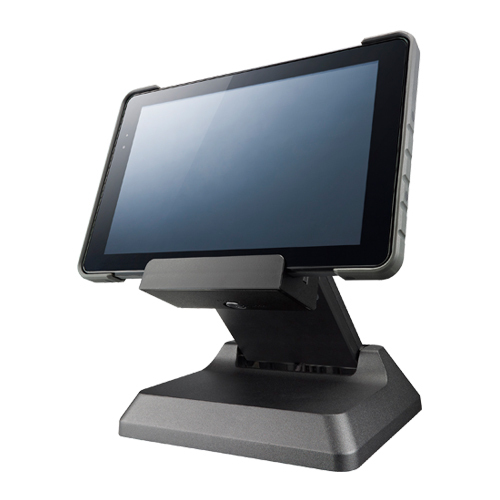 As a leading manufacturer of touch-enabled technology, Poindus Systems Corp. has put a lot of thought and effort into continuously innovating our products and solutions to fit the needs of retailers worldwide. Versatility is just one trait of our machines. Retailers are the backbone of every economy in the world. But this doesn’t mean your technology has to stay behind. Service is key to any industry and you need reliability, you need a boost to your reputation as a business who cares, and you need technology that can handle the high traffic in a high-demand market. 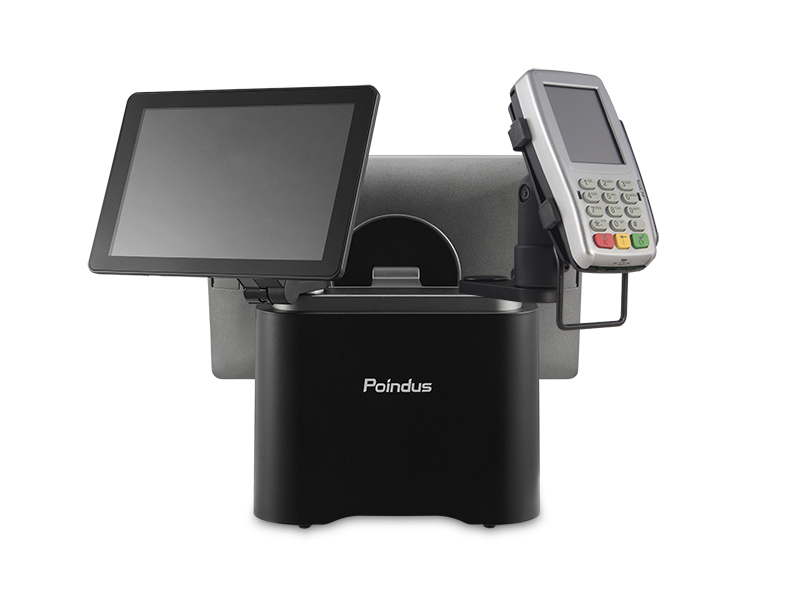 In addition to being a high-performance, efficient POS Solution, Poindus machines were designed for to be an integral part of your store’s image.